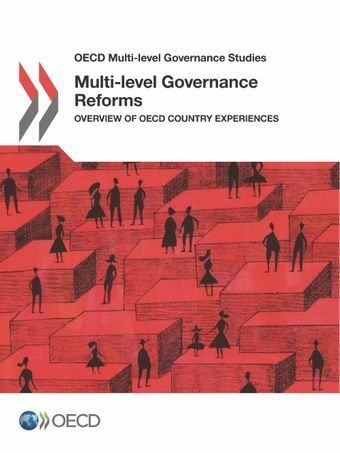 This report provides an overview of “multi-level governance” reforms in OECD countries. It looks at institutional reforms, which reorganise powers, responsibilities and resources across levels of government, as well as territorial reforms, which address territorial structures, often modifying regional and local government administrative areas. The report describes the rationale for different reforms, their characteristics and outcomes, as well as the obstacles faced by governments in designing and implementing them. The success - and failure - of past reforms provide useful lessons that can be applied to future reform efforts. The report includes five case studies that take an in-depth look at countries that have undertaken considerable multi-level governance reforms: Finland, France, Italy, Japan and New Zealand.